How Do We End Malaria? Malaria is both a preventable and curable disease. In fact, it has been eliminated from a number of countries including the United States. So why do 429,000 people die from malaria each year? One (cynical) answer is that the "wrong people" are dying from malaria - the people who might not be immediately on our radar. People living in the global south. People who live in the “have not” countries. In this answer, it’s a lack of political will that allows malaria to continue to ravage over 2 million people every year and kill roughly one child every two minutes. The nations that have the resources to prevent and cure (or even eliminate) malaria simply have not made it a priority, mainly because it’s not a disease that directly impacts their citizens. But there are other, less cynical, explanations. In her TED Talk “3 Reasons We Still Haven’t Gotten Rid of Malaria”, science historian Sonia Shah outlines why malaria continues to be allowed to plague millions of communities around the globe. Sonia Shah observes that ultimately, it is poverty that breeds malaria. Inadequate housing. Lack of electricity. Poor drainage. Limited access to health facilities. By proactively “attacking the malarious way of life” - i.e. prioritizing development - we can beat malaria. The WHO reports that from 2000 - 2015, the number of people who die from malaria has fallen by 48 percent! As a global community, we’re witnessing the decline of one of the earth’s most ancient killers. But is this trend sustainable? And that’s the key word - lasting. External governments and charities can continue to provide malaria mitigating technologies - like bed nets and mosquito spray - but will that’s not a sustainable or final solution. 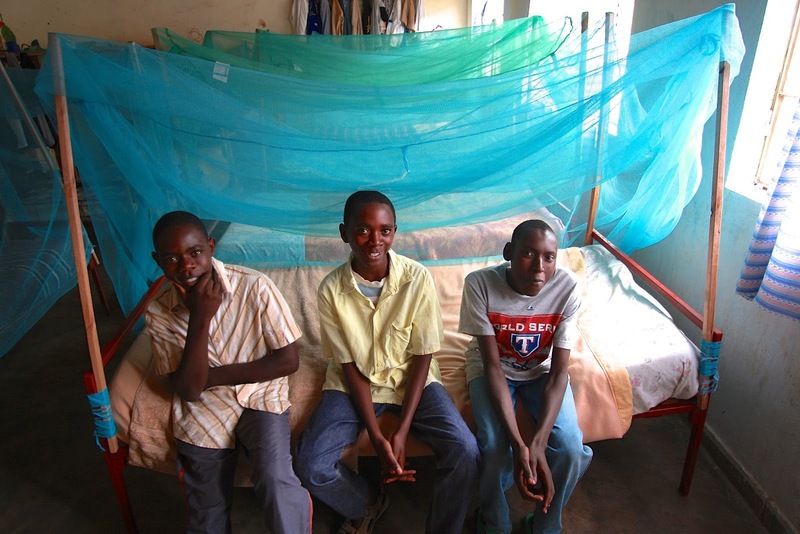 If we want to end malaria for good, it sounds like we need to end poverty. Food for the Hungry: How Do We End Malaria?